Greg Armstrong is an oilfield engineer in Tabriz, a North African country which is mostly desert. He lives in the town of Sabah, a sea port that looks out on the beautiful waters of the Mediterranean. Not everything is beautiful in Sabah, as Greg starts to discover when he accidentally witnesses a covert military operation. His life is normally complicated enough by the demands of living and working under a ramshackle, oppressive State, but now the dark underworld of international terrorism begins to enfold him. Only the strange expatriate community of Sabah stands between him and the Security police. 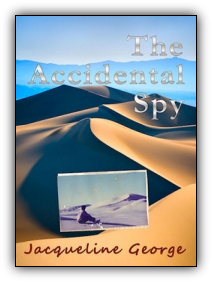 A tangled web of espionage and intrigue played out against the gritty background of the Tabrizi oil fields. 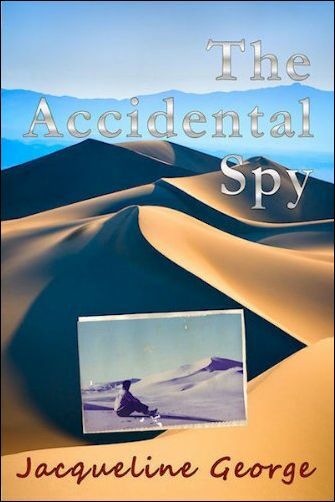 The author employs her intimate knowledge of North Africa and the Mediterranean to weave an absorbing tale with more than its share of suspense and chicanery in exotic locations.